Imaging in aspiration of foreign body in children is mainly obtained to detect the result of obstruction, since foreign bodies usually are radiolucent. Up to 37% of the chess radiographies may be normal. Persistent clinical suspicion of aspiration should lead to a CT of the chest in case of a normal chest x-ray. This chapter analyzes the imaging strategy in foreign body aspiration in children, based on recent literature. 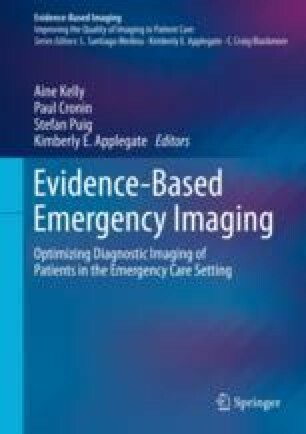 It discusses the imaging modality of choice, the value of the different modalities, and the diagnostic value of the different radiological findings. Council UNS. Injury Facts. www.nsc.org. 2008.